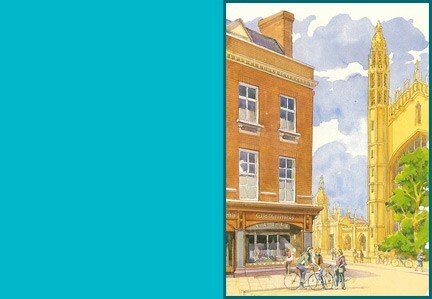 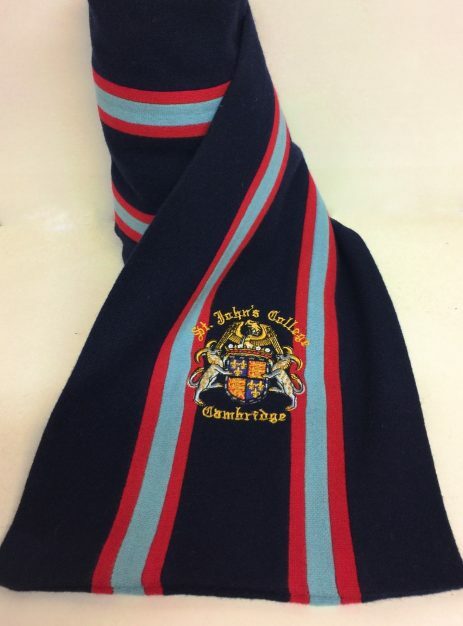 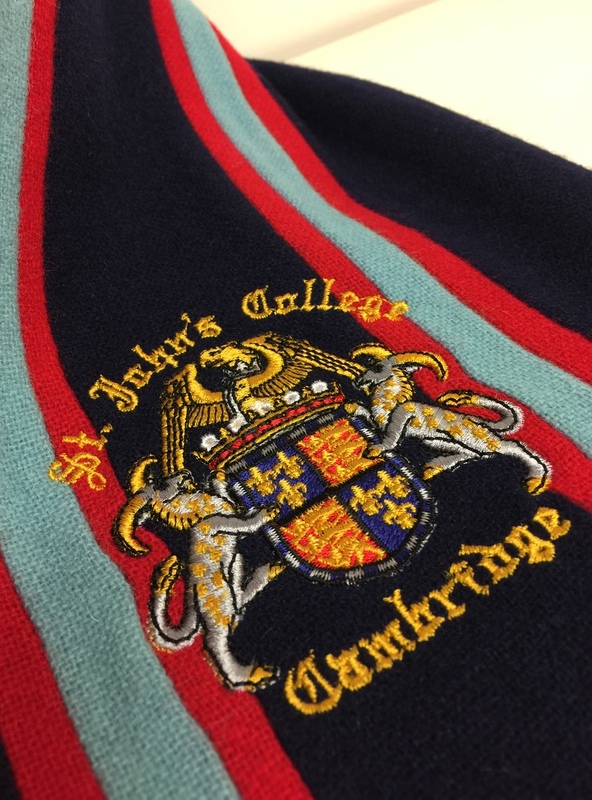 Traditional wool scarf in the college colours, with the college crest embroidered on one end. 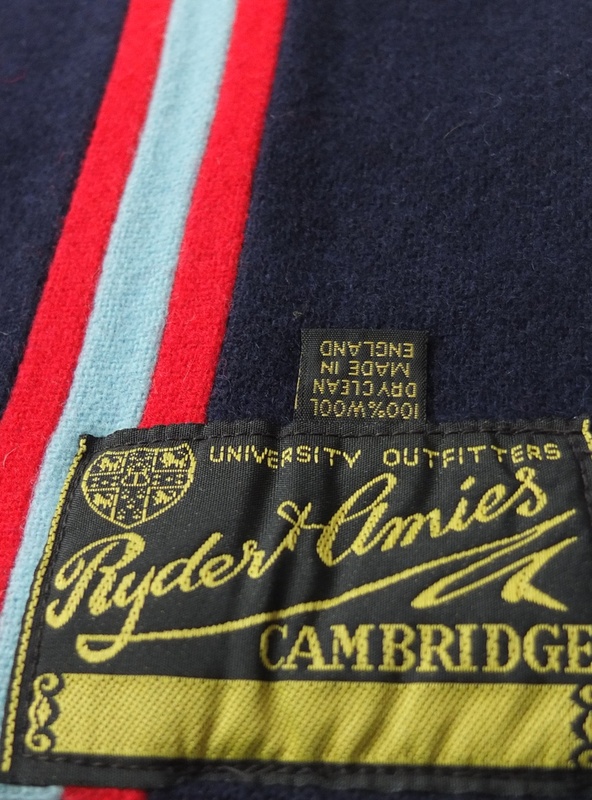 Manufactured in our own workroom. 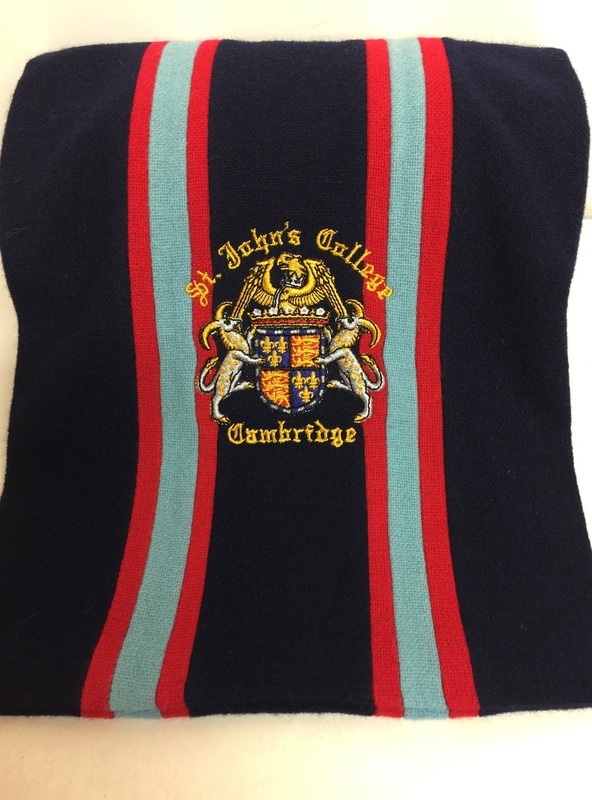 Approx 6 ft (180cm long). 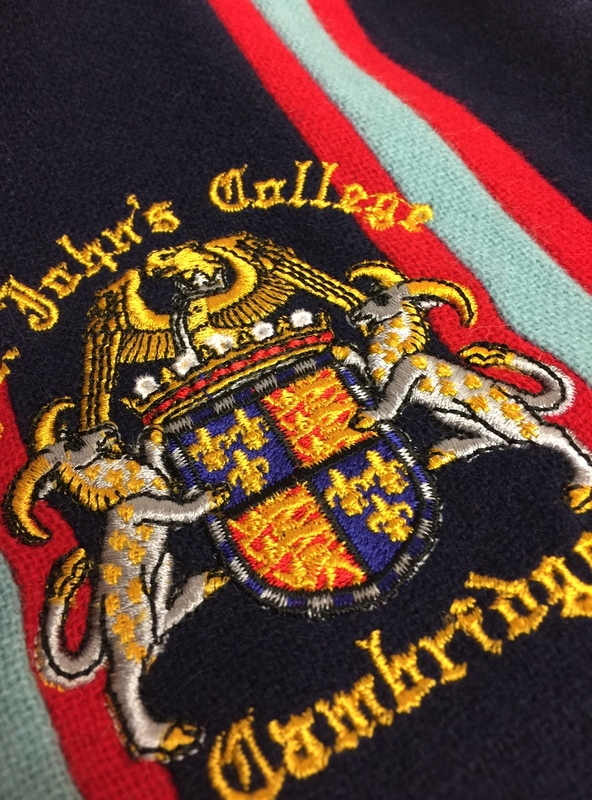 New crest for 2019 to reflect the one in use at the College.